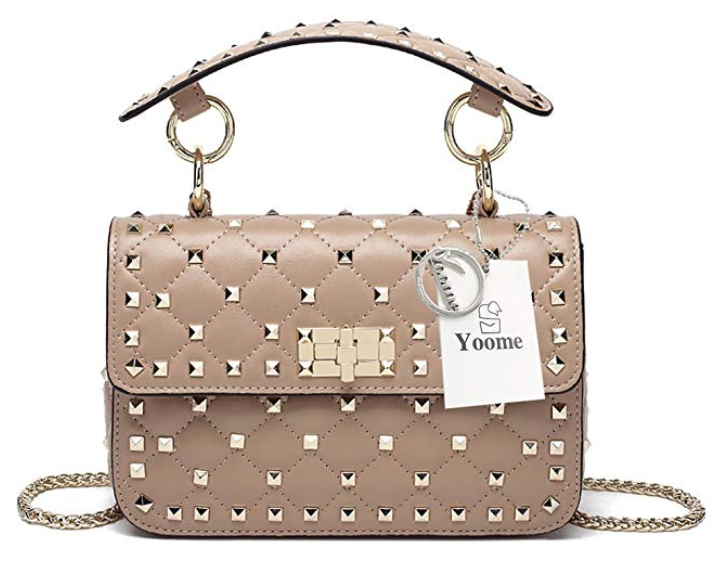 I’m not sure if this was intended but the Rockstud collection at Valentino continues to endure. From flats to heels, to bags there is literally something for everyone. 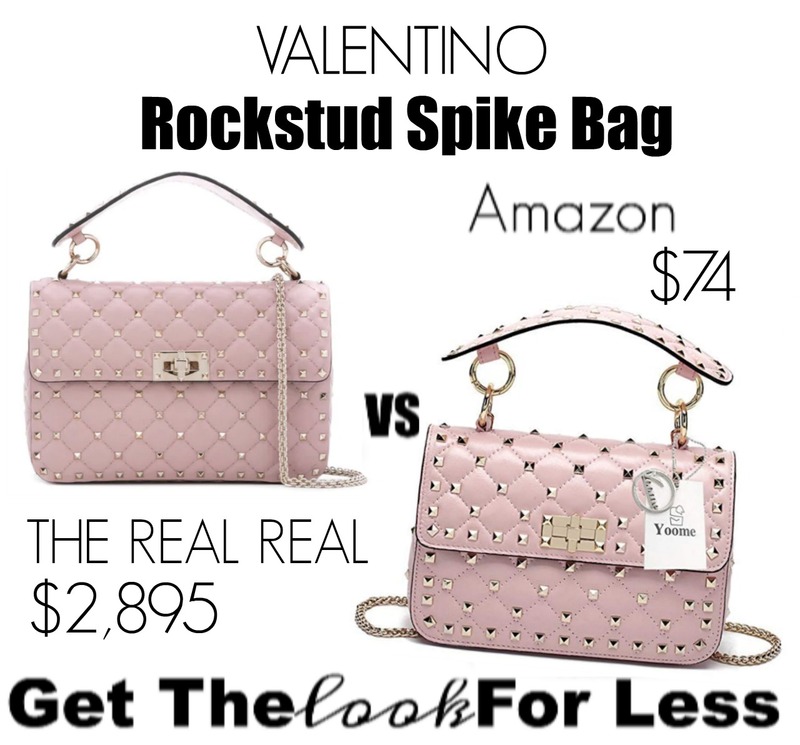 Now I’m a strong believer in getting in where you fit in so if you don’t have the Valentino budget I found this dupe at over 95% less this look for less comes in a variety of colors just like the original Valentino Rockstud Spike Bag. They even have the version with the heart! I can totally see why the Rockstud collection has been a hit with celebrities & fashionistas alike its because it marries ladylike & edgy so beautifully. Get yours today!! Would you rather buy the original version at $3000 or save with the $74 version? Either case get yours today below!! P.S. If you enjoyed this article, I have a lot more articles on designer dupes – check them out if you’re looking to get the luxury look for less! If you have a particular item in mind, you can also simply search for that item in the search bar!